WASHINGTON – The government wasted at least $341,000 on travel by ousted Health and Human Services Secretary Tom Price, including booking charter flights without considering cheaper scheduled airlines, an agency watchdog said Friday. Price spokesman Nicholas Peters said in a statement, “there is no indication in the (inspector general’s) report that the paperwork and regulatory issues of department staff were anything other than good faith mistakes.” Peters would not comment on any additional repayments by Price. In its formal response to the report, HHS agreed with most of the inspector general’s recommendations for tightening up official travel and requested detail on the $341,000 that investigators said the government should recoup. The inspector general said HHS should determine how best to recover the money. On Friday, HHS Deputy Secretary Eric Hargan said in a separate statement that the department has since instituted new travel procedures for all political appointees, calling them “the most rigorous controls on travel in the organization’s history.” Such travel is now reviewed by the ethics office. 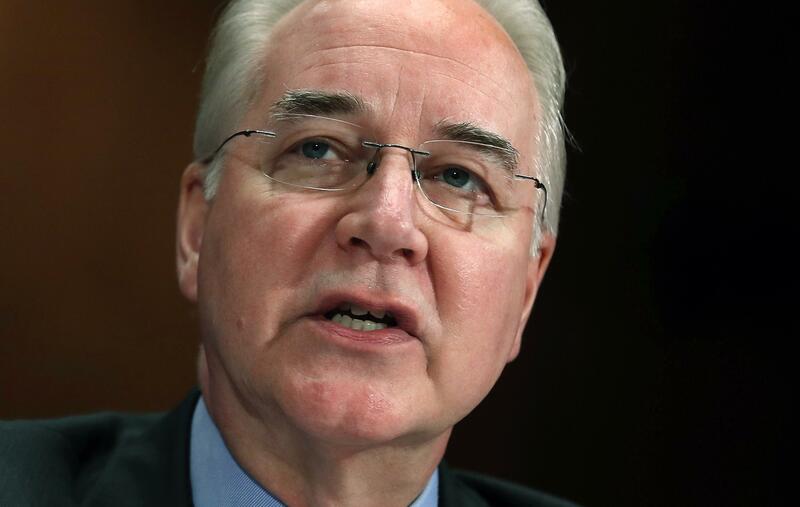 The inspector general’s report raised questions about how Price’s travel was authorized. For example, investigators found that on five of 12 charter flights, legal approval came only during or after the trip. Extravagant spending on travel and office remodeling by top officials became a running story as the Trump administration took power in Washington on a presidential promise to “drain the swamp.” The latest Cabinet casualty was Environmental Protection Agency head Scott Pruitt, who resigned this month amid ethics investigations. – Investigators questioned Price’s assertion that his official schedule prevented him from flying commercial. In one case a White House event cited as justification was canceled, and Price’s office chose to continue with a charter flight at a cost of nearly $18,000. – Even among charter flight options, Price’s office did not always book the lowest-cost trip. In one case the difference between quoted options amounted to nearly $46,000. – For six trips, Price either started or ended his travel in his home state of Georgia, his most frequent charter travel destination outside of his official duty station in Washington, D.C.
– HHS paid more than $11,500 on commercial flights for a Price trip to China, Vietnam and Japan. But Price ultimately flew on military transport at a cost of more than $430,000. HHS lost track of what it spent for the commercial airline ticket until the inspector general’s investigators identified the expense. The government ultimately got a refund for the commercial ticket. Published: July 13, 2018, 10:34 a.m. Updated: July 13, 2018, 10:58 a.m.